Twitter has announced that it is releasing “significant expansions” to its publisher network along with a new name – the Twitter Audience Platform (TAP). Created as a result of Twitter’s acquisition of MoPub in September 2013 for $350 million, the Twitter Publisher Network was launched last year with the aim of helping advertisers connect with audiences beyond the social network in thousands of mobile apps. The TPN interface also gave advertisers the use of Twitter’s measurement, targeting and creative tools. The rebranded Twitter Audience Platform now sells autoplay video ads inside of other apps, meaning that an advertiser buying video ads on Twitter can use the same targeting to show people video ads inside other apps they use, like Words With Friends, said Ameet Ranadive, senior director of revenue products at Twitter. Twitter says the expansion will also see new creative features brought to TAP, such as transforming promoted tweets into immersive ads. 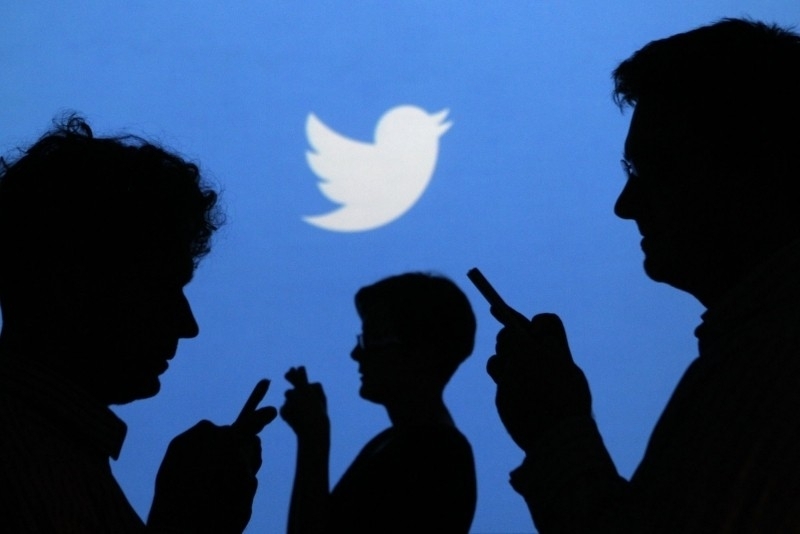 It will also introduce the ability to drive new marketing objectives like tweet engagements and video views. Twitter is likely hoping the changes will make TAP a more appealing prospect to potential advertisers; providing them a wider reach beyond the platform will not only be a big revenue generator for the company, but may attract more signups to the site. Twitter is not the only social network giant that has started selling video ads beyond its platform; Facebook announced last week it was also selling autoplay video ads inside apps it doesn’t own.